Donations began pouring in during the 24 hours following Assange's arrest. It represents a demonstration of financial support from the libertarian Bitcoin community, which has had a strong link with Assange and Wikileaks for nearly a decade. Wikileaks was one of the first organizations to start accepting Bitcoin, which it did in 2010, after traditional pay services like PayPal and Visa withdrew support. 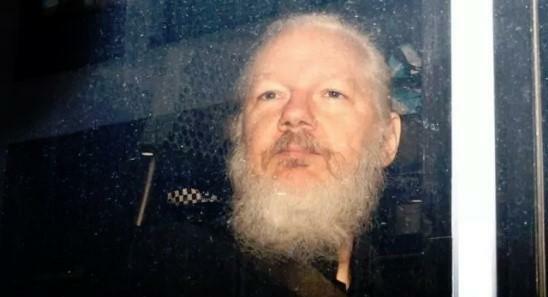 We covered Assange's arrest, as well as subsequent commentary from worldwide media sources and President Trump, in detail yesterday. Assange's first battle will be with the British legal system over charges of skipping bail when he sought asylum in 2012 and analysts expect that he will eventually face extradition to the U.S.